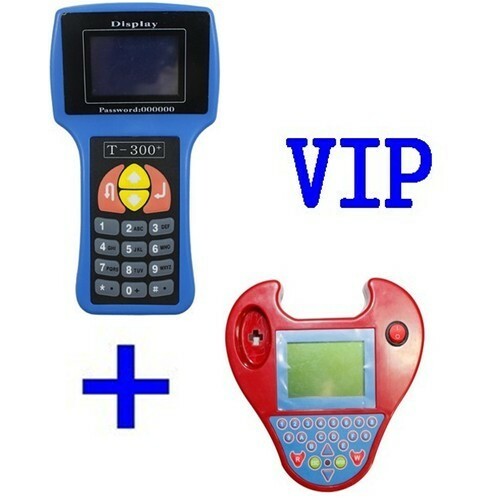 Description: Whosales VIP Order T code T300 key programmer + Mini Zed Bull drop ship VIP Order T code T300 key programmer + Mini Zed Bull. 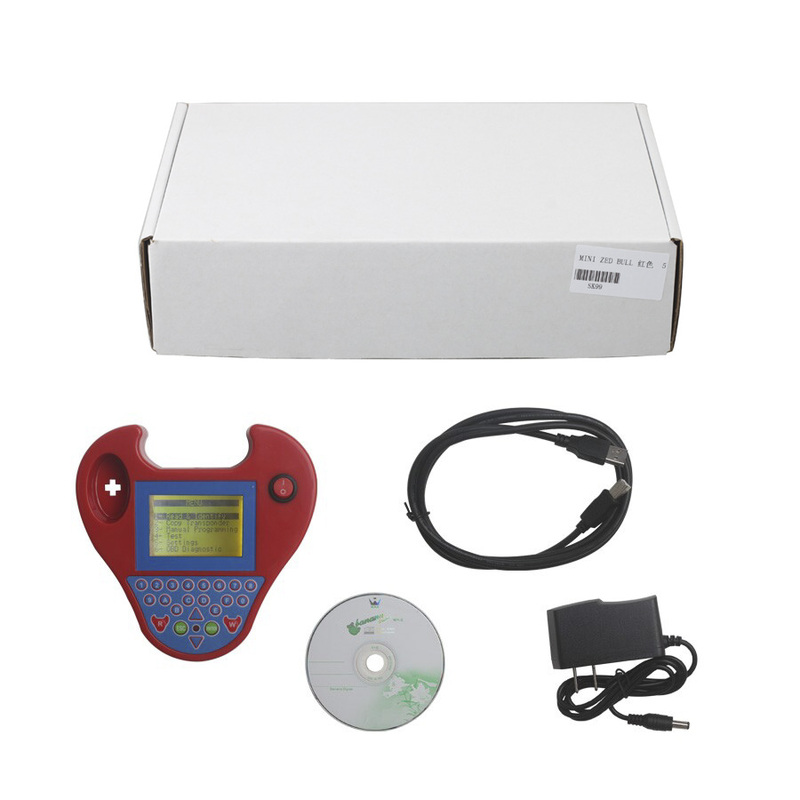 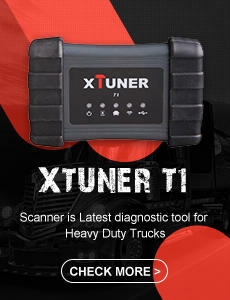 Description: Whosales Zed bull key programmer zed-bull transponder machine drop ship Zed bull key programmer zed-bull transponder machine. 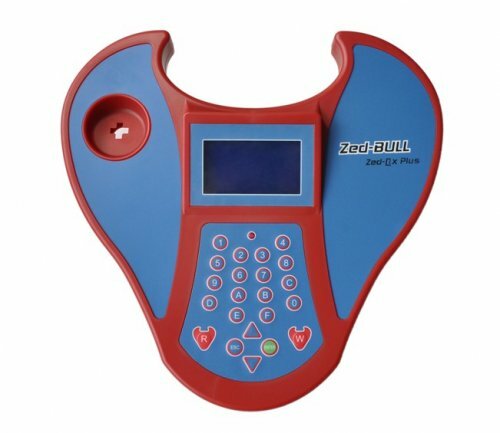 Description: Whosales Mini zed bull transponder smart zed bull zed-bull key programmer drop ship Mini zed bull transponder smart zed bull zed-bull key programmer.